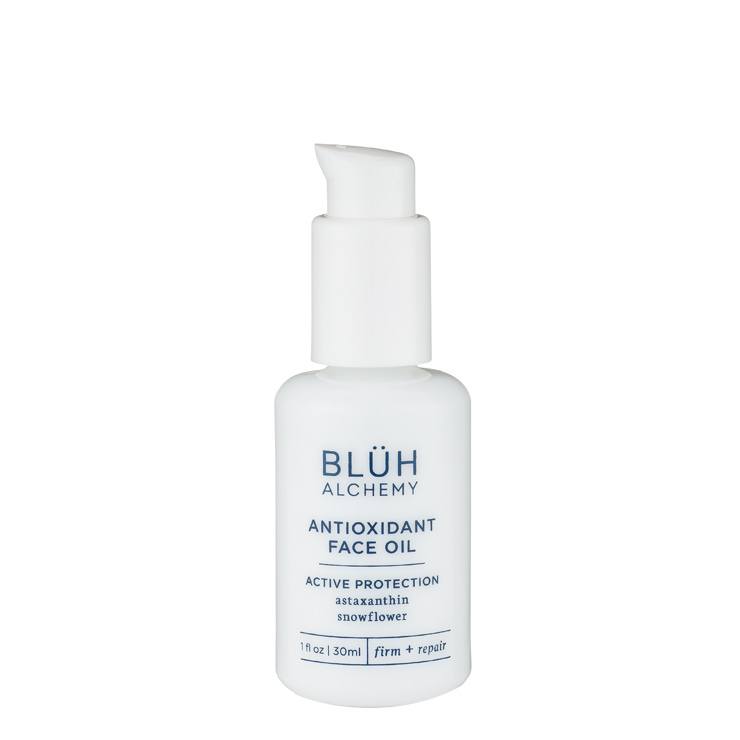 Blüh Alchemy Antioxidant Day Oil is a facial oil lover’s dream. 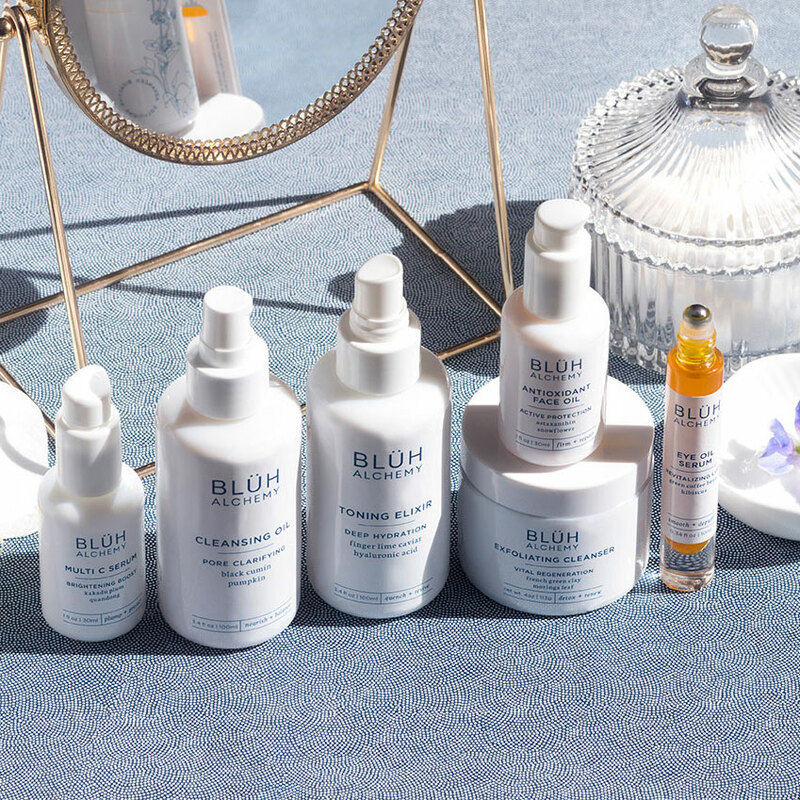 Formulated with a combination of exquisite oils, this blend contains Kakadu plum and blue cypress to promote a look of bright, even toned skin while reducing the appearance of fine lines and wrinkles. Snowflower, an Australian wildflower, diminishes the look of redness and imbalance, while astaxanthan, a red algae with an off the chart level of antioxidants, helps to keep skin feeling protected and supple. Red raspberry seed oil visibly improves scarring and sun damage, and sea buckthorn and carrot seed oils are added to provide a look of healthy radiance. This beauty will soon become a skin care favorite. 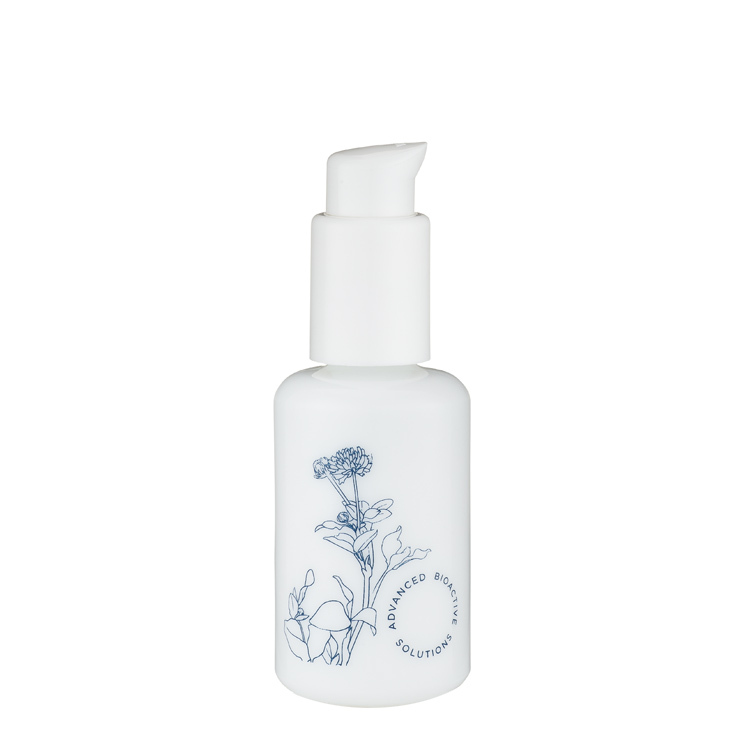 Gently massage 2-3 drops onto clean skin on face, neck, and décolletage. May follow with daily moisturizer or night cream as desired. Use twice daily.